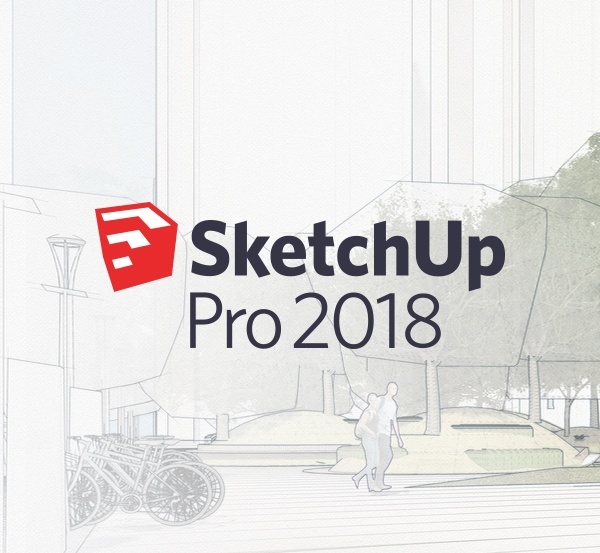 While the new year began on January 1 for most of the world, it’s been 2018 in the SketchUp universe for a few months already. We welcomed the launch of Version 2018 in November and, in the spirit of all things ‘new’, we introduced our new website sketchupaustralia.com.au. Curious about what SketchUp can do for you? Or maybe you’re using an outdated version? Now’s the time to find out what you’re missing out on with a 30-day free trial. Contact us to find out how SketchUp can help you and how to add it to your toolkit. We’re always keen to see what SketchUppers in Australia are working on. Tag #sketchupaus or contact us to be featured.